The smartphone will ship with Android 9.0 Pie out-of-the-box based on ZUI 10 skin on top. The Chinese tech giant Lenovo has been teasing its mid-range Lenovo Z5s for quite some time and it has officially announced the device yesterday in China. Well, it turns out that the Lenovo Z5s is not the only smartphone which the company has introduced. 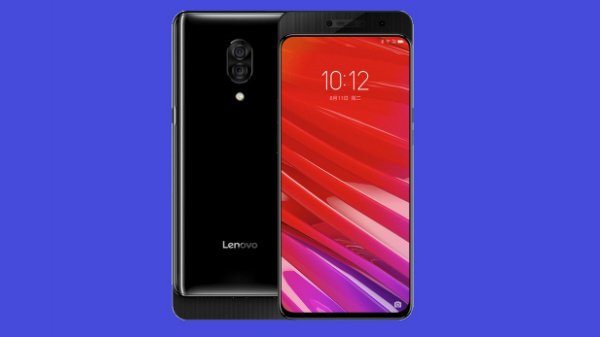 Lenovo has also launched Lenovo Z5 Pro which is a premium offering by the company and packs some top of the line features and can give a hard time to the established payer in the market. The Lenovo Z5 Pro is the world's first smartphone to run on flagship Snapdragon 855 processor. Besides the top-end chipset, the smartphone also offers a powerful RAM which will allow it to carry on with multitasking with ease. Besides, Lenovo is offering the device at a modest price range which will definitely make it a worth the buy. The Lenovo Z5 Pro sports a 6.39-inch AMOLED display panel that has a Full HD+ resolution. The device offers an impressive design layout with red colored frame and black carbon fiber texture rear panel. 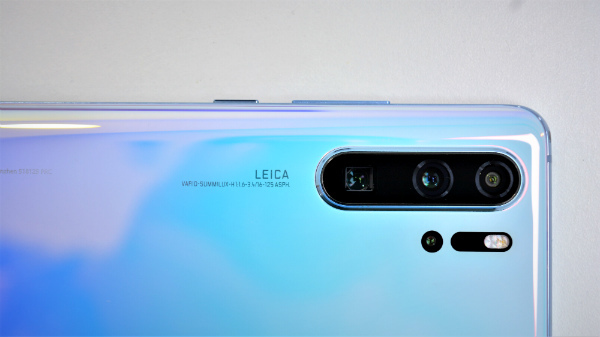 In terms of optics, the smartphone features a dual-lens rear and front camera setup. The rear camera comprises of a 24MP primary Sony IMX576 sensor and a 16MP secondary IMX519 sensor. Up front, the device comes with a 16MP primary sensor and an 8MP secondary sensor to click selfies and for video calls. Under the hood, the Lenovo Z5 Pro runs on the Qualcomm Snapdragon 855 processor and as mentioned earlier, this is the first smartphone to integrate the latest flagship Qualcomm chipset. The Snapdragon 855 SoC is paired with two RAM and three storage variants including 8GB/12GB RAM and 128GB/256/512GB internal storage. Thankfully, there will be no space crunch issue while using the smartphone. The smartphone will ship with Android 9.0 Pie out-of-the-box based on ZUI 10 skin on top. As for the pricing, the Lenovo Z5 Pro with 8GB RAM and 128GB of onboard storage carries a price tag of RMB 2,998 (Rs 30,495 approx). The 256GB variant carries a price tag of RMB 3,998 (RS 40,675 approx) and the high-end variant with 12GB RAM and 512GB storage is priced at RMB 4,398 (Rs 44,745 approx).